Parrot Essentials strives to provide you with all things Parrot. Along with our products and numerous brand selections, we love to share any and all Parrot shows happening in the UK in 2018. Coming this spring is the Stafford Spring Show. This event is the perfect time to purchase any supplements, toys, and extra accessories for your feathered friend! This event is on March 4th. Think Parrots, quite possibly the biggest event of the year, occurs on June 10th. The show will include just about everything for parrots, and about parrots. This will be a great event and they’re offering microchipping this year. 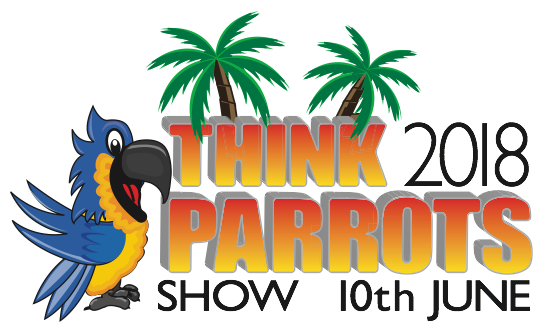 Parrot Society offers 3 shows in 2018. The dates will be July 1st, October 7th, and December 2nd. In August, there are some great events happening. Birdfair running from August 17th-19th, will feature conservation projects from around the world and live speaking from wildlife experts. The same weekend, The Pet Show lets you bring your bird along so that you can learn more about other animals and companions. What show are you most excited about?